Prior to this week, the U.S. Food and Drug Administration (FDA) had approved only three cannabinoid-based medicines. None of the approved drugs contain, or are derived from, the whole cannabis plant. Instead, they are all created from isolated synthetics that do not offer the benefits of the entourage effect. 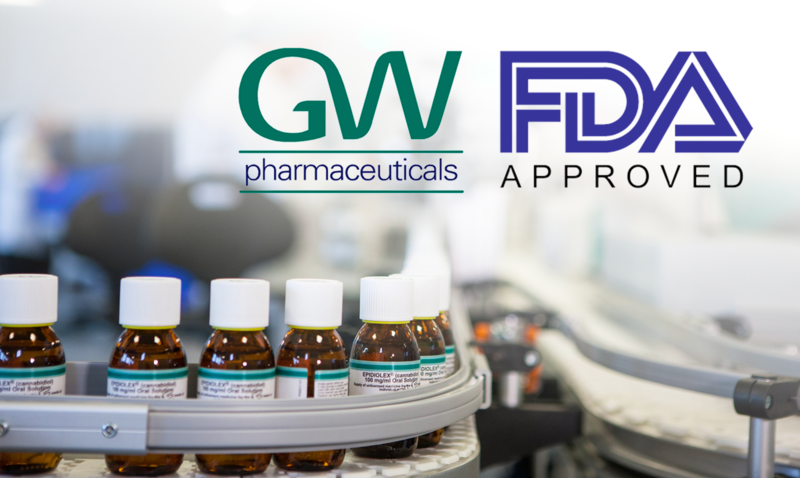 On June 26, 2018, the FDA granted approval of Epidiolex, a cannabidiol (CBD) oral solution, to GW Research Ltd (GW). The new drug is indicated for the treatment of seizures associated with two rare and severe forms of epilepsy, Lennox-Gastaut syndrome and Dravet syndrome, in patients two years of age and older. It is also the first FDA approval of a drug for the treatment of patients with Dravet syndrome. Epidiolex contains less than 0.1 percent of tetrahydrocannabinol (THC), the cannabinoid responsible for producing “high” psychoactive effects when consumed. Use of CBD in seizure prevention is well-documented with research; and now, after conducting its own trials, the FDA appears to agree. Epidiolex’s effectiveness was studied in three randomized, double-blind, placebo-controlled clinical trials involving 516 patients with either Lennox-Gastaut syndrome or Dravet syndrome. Epidiolex, taken along with other medications, was shown to be effective in reducing the frequency of seizures when compared with placebo. Further, in support of GW’s application, the company conducted nonclinical and clinical studies to assess the abuse potential of CBD. The most common side effects that occurred in Epidiolex clinical trials were: sleepiness, sedation and lethargy; elevated liver enzymes; decreased appetite; diarrhea; rash; fatigue, malaise and weakness; insomnia, sleep disorder and poor quality sleep; and infections. Clinical trials show that Epidiolex significantly reduces seizure frequency. Depending on dosage, Dravet patients saw a 39 percent drop in convulsive seizures, while those suffering from LSG experienced 37 to 41 percent decrease in seizures. “I hope patients have conversations with their physicians about whether this product (Epidiolex) provides them with treatment they have been looking for with other unapproved products,” said Douglas Throckmorton, deputy director of regulatory programs at the FDA’s Center for Drug Evaluation and Research. Approval of Epidiolex won’t affect hemp-derived CBD, which is exempt from the Controlled Substances Act under the Farm Bill. Epidiolex’s launch is in the hands of the DEA. The FDA news implied that it will recommend CBD be rescheduled, but acknowledged the act of shifting its legality is ultimately up to the DEA. 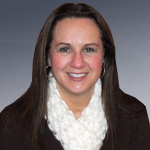 Many are predicting a reclassification will occur within 90 days, but it is unclear exactly what a reclassification would include. 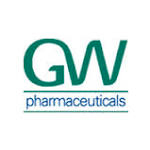 GW told CNBC that it has not yet set a price for the medicine and will be working with insurance providers to ensure it is covered under health plans. Many patients already have access to CBD products in medical marijuana dispensaries and compassion centers where it is legal. Time will tell if they switch to the new prescription CBD drug, or stay with what is already working for them. Insurance coverage could well be the deciding factor. Perhaps surprising to some, Rite Aid told CNNMoney that it would sell Epidiolex once the DEA schedules it. Walgreens, CVS, and Walmart did not provide a comment. This trend follows in the footsteps of Canada, where pharmacies across the nation have begun to strike deals with licensed producers to begin selling cannabis in their store-fronts. The Washington Post reports that Epidiolex will continue to be manufactured in the U.K., and will be marketed by Greenwich Biosciences, the U.S. subsidiary of GW Pharmaceuticals. The company is currently testing other CBD treatments for glioblastoma and schizophrenia.